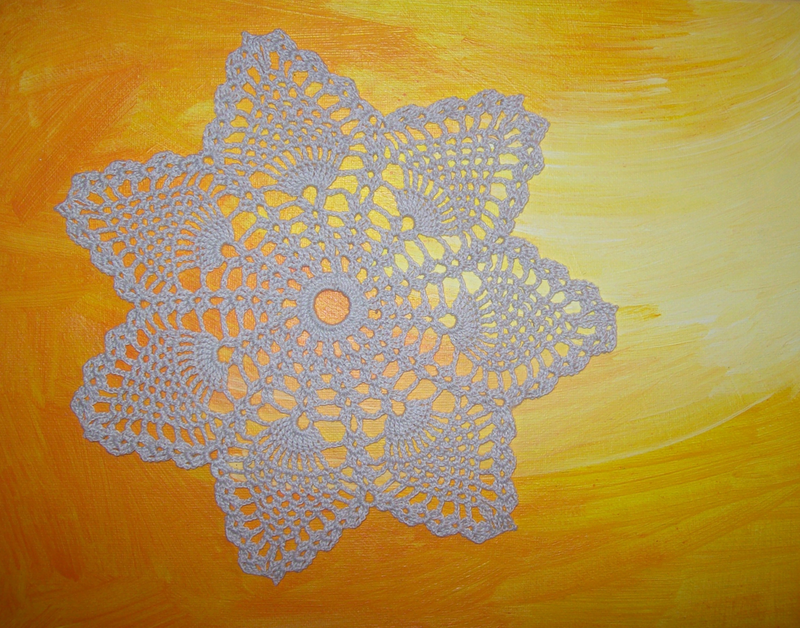 I mounted this ecru thread doily onto a painted canvas. Thinking about exploring this path further. Anyway, I call it “Sunshine”. Now with 6 new desktop resolutions.